I want you all to welcome the newest addition to the wonderful world of Boomstick. He hails from a great land in a far off galaxy and has come to Earth for the time being to give us his insight on everything film. He enjoys the silent film era and is well versed in all things Kubrick, Keaton, and Kirk. 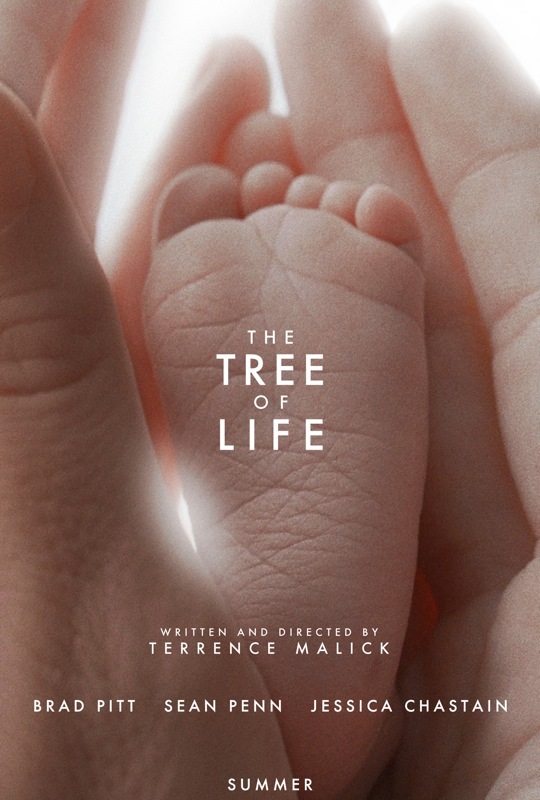 So let’s all say hello to Ben K. Here is his first review for the site on Terrence Malick’s important and beautiful ‘Tree of Life’. Enjoy. If you missed our radio show on the air and can’t catch our video show on our YouTube channel, please catch our full show in podcast form by Subscribing to iTunes or Stitcher Radio. At ‘The Entertainment Answer‘, we have a ton of fun talking about movies, television, Blu-rays, and anything pop culture that comes up, PLUS, we might just have the answer to any question you might have. Join Matt Mungle and Bryan Kluger weekly for this fun-as-hell Radio Show! In this episode from June 15th, 2017, Matt and Bryan have the answers for War For The Planet of the Apes, Terrence Malick, Wish Upon, the new Samsung 4K UHD player, and WWE news. Also, catch Matt Mungle’s very own podcast by clicking HERE. Enjoy! There are two types of people in this world. 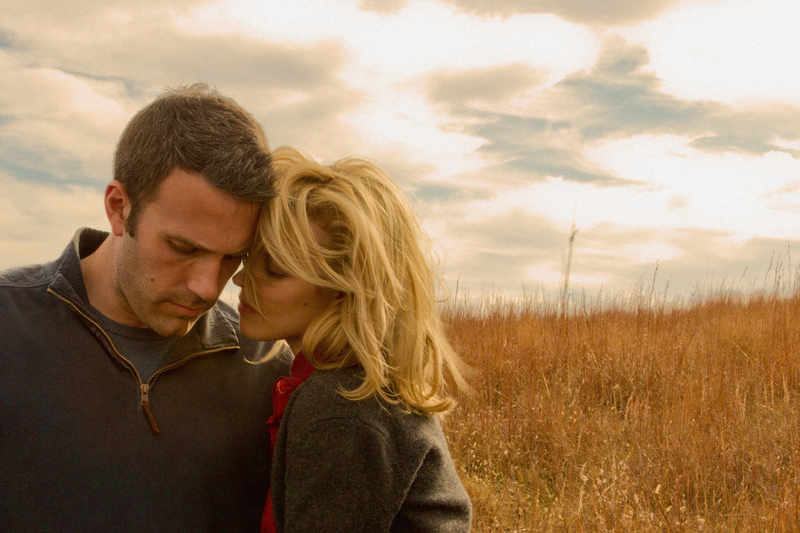 Those who love Terrence Malick films and those who don’t. I tend to be the former in all aspects, from his films ‘Days of Heaven‘, ‘Badlands‘, and ‘The Thin Red Line‘. Recently, Malick has become more experimental with his filmmaking, with the amazing ‘Tree of Life‘ and ‘To the Wonder‘. 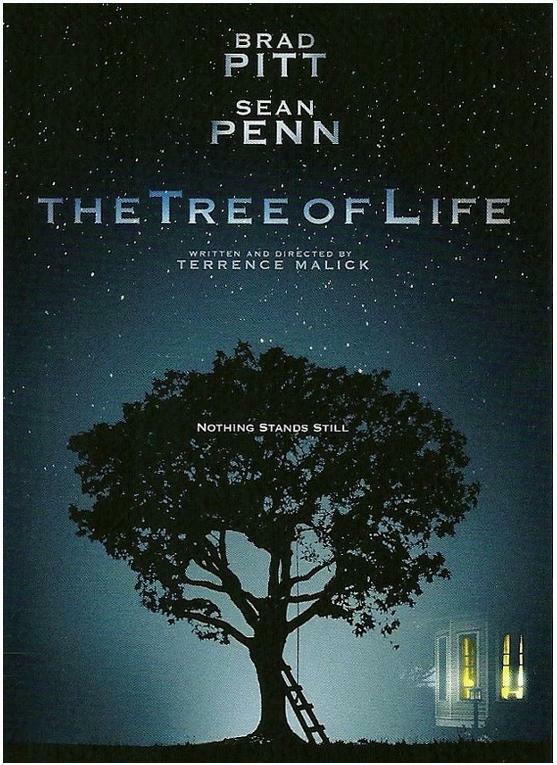 Malick hasn’t been telling traditional narratives in a sense of the standard Hollywood formula, but rather has told a story with very little dialogue exchanged between characters as they walk through cityscapes and nature with a narrator voice over, detailing a stream of consciousness. 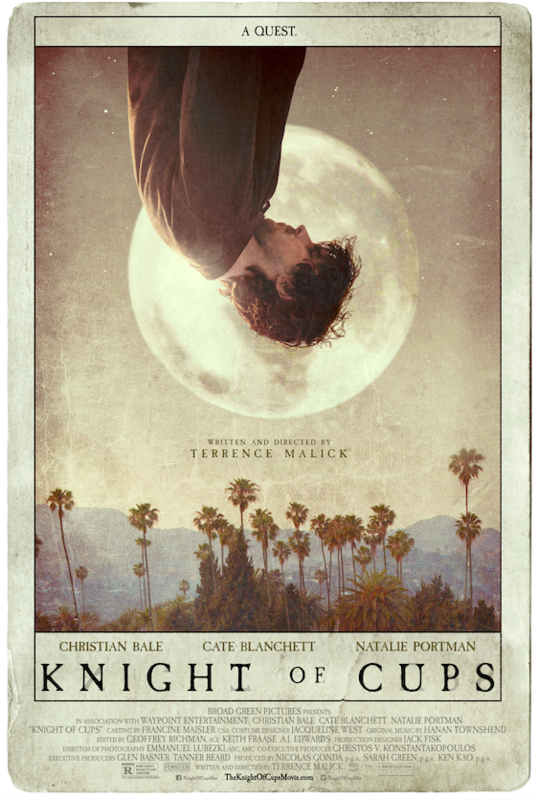 ‘Knight of Cups‘ comes from writer/director Terrence Malick and stars Christian Bale, Cate Blanchett and Natalie Portman and hits big screens on March 4. The production of this project was a little different for everyone involved. Christian Bale just got a character description with no lines, some characters received lines with the option to use any or all they desired. 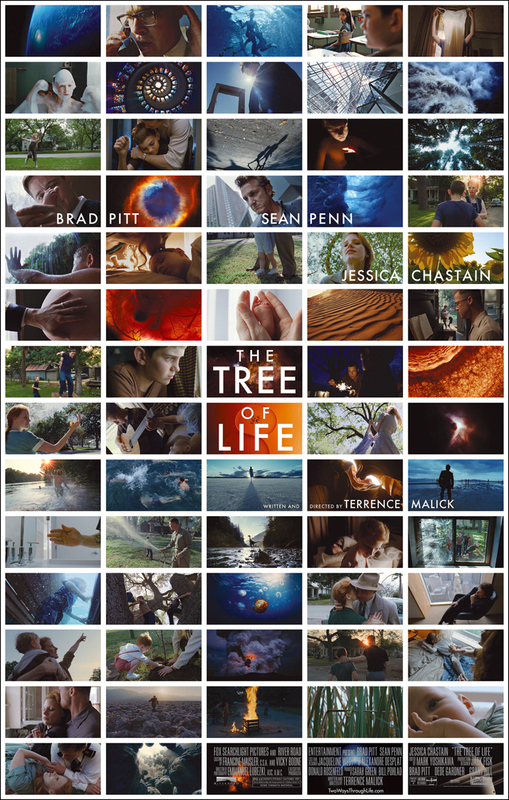 Everything captured on film was an organic reaction to the situations they were presented with. 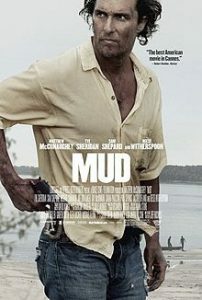 Jeff Nichols has done a great job with his third film, ‘Mud‘, bringing us a coming-of-age story of two best friends in the south who bond with a homeless fugitive on the run. 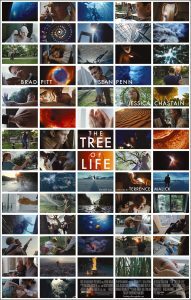 With amazing performances, a great script, and solid story structure, this tiny tale of love, confidence, and second chances might just win at the box office in due time with positive word-of-mouth. 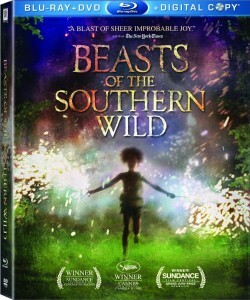 Blu-Ray Review: ‘Beasts of the Southern Wild’!! Beasts of the Southern Wild is no doubt in my top-10 list for best films of 2012. 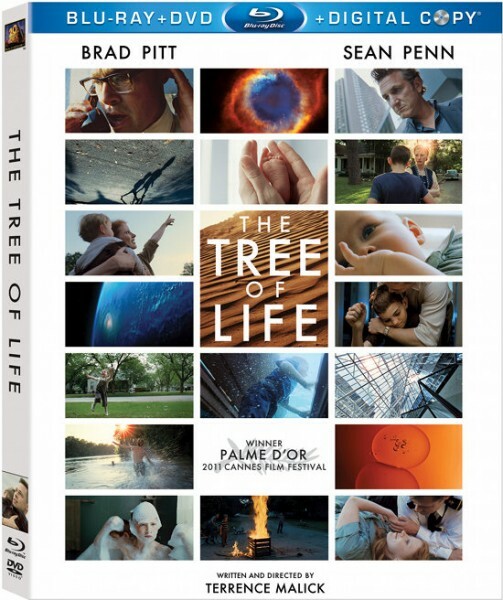 I know most of you haven’t heard of this film, but rest assured, once you see this film – and I urge you to see this film as fast you can- you will not forget it. Beasts of the Southern Wild is Benh Zeithlin’s feature-length directorial debut, and even though he is only 29 years old, he has a poetic vision that is on par with Stanley Kubrick and Terrence Malick. Zeithlin’s attention to detail allows the movie to successfully portray backwater Louisiana, magical realism, and a culture’s determination and strength. It is unlike anything I have seen. 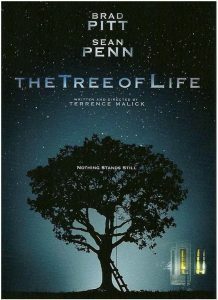 Not only is this film entertaining, smart, and creative, it is also important in that it shows a very realistic portrayal of some of the poorest people in present day America as they struggle to survive disasters both man-made and natural. This is what every indie filmmaker should strive for.